FlexiSPY have been pushing forward with updates to their core features and IM’s, but they’ve recently released a major addition to their IM tracking feature that got me excited. The new feature that they released is KiK Messenger spy for Android, wohoo! While I don’t know exactly why they chose this messaging app to add to their spying list, I have suspicions that they were getting a lot of requests for this feature. You can read their full release here (that’s where I learned about the new feature), but in short, they talk about the increase in KiK users as one of the main reasons for adding this feature. It’s important to know that this new ability only works on Android phones. There’s no clear timeline for when it’ll be released for iOS but based on previous updates we can count on a progress update from them within the coming weeks. 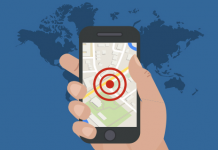 To get the full experience of FlexiSPY you should know the limits it has on the vast array of Android operating systems on the market. What version of Android does FlexiSPY support? FlexiSPY for Android supports up to and including 5.0.2 – but no higher. This means that if the device you want to monitor is running Android Marshmallow, you are going to have to wait. For advanced cell phone tracking features like Facebook Spy, LINE spy, and Viber spy to work, the Android device must be rooted and FlexiSPY must be running in full mode. From this info we can gauge that the new KiK Messenger spy feature will only work on a rooted phone. In short, while this is a great addition to the FlexiSPY package, you should bear in mind that if you want this KiK Messenger spy feature to work, the phone will need to be an Android phone running full mode on a (up to) Android version 5.0.2 rooted phone. 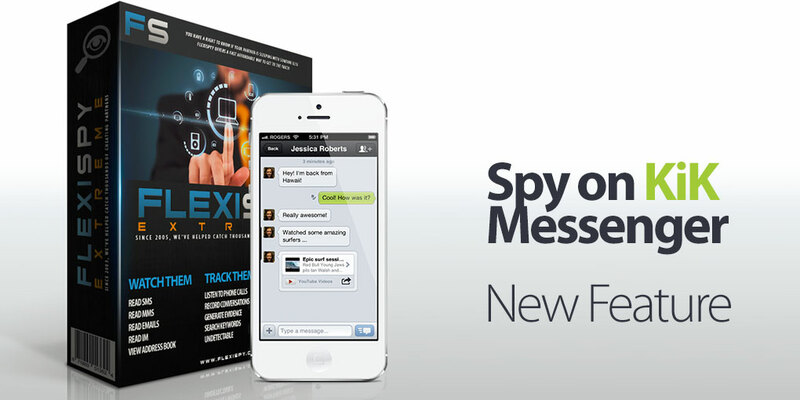 How do you feel about this new addition to the FlexiSPY package? Does the person that you want to monitor use this chat client? Let us know in the comments section below! Next articleHighster Mobile Review 2019| The Best Bang For Your Buck?